Lot of 32x Quantum Profile fixtures in excellent condition. 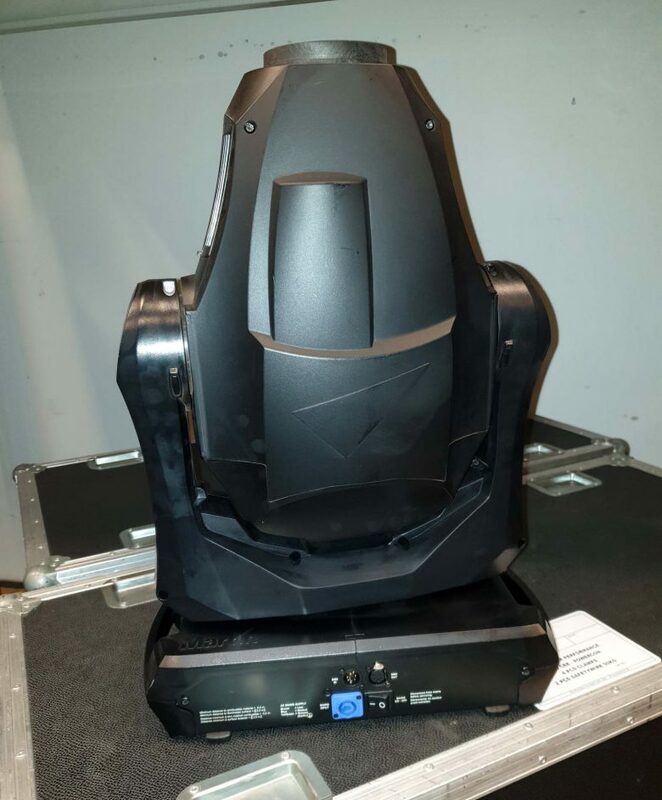 Mostly used for studio projects and serviced after every project. 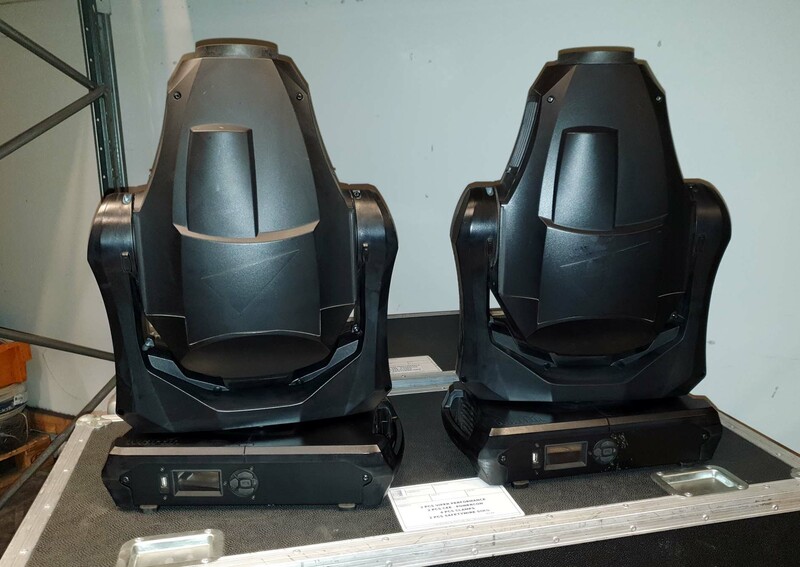 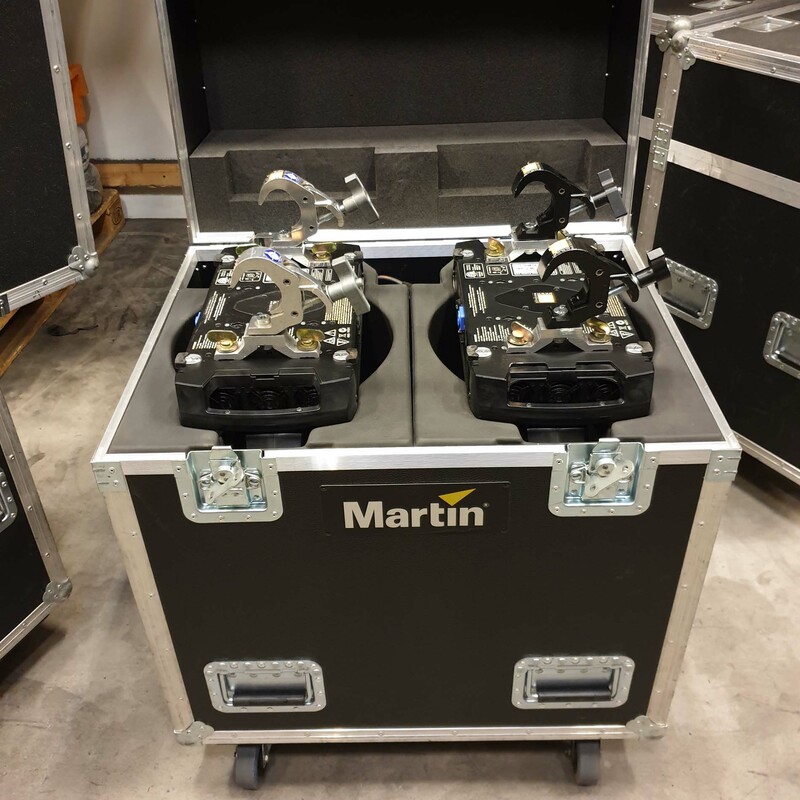 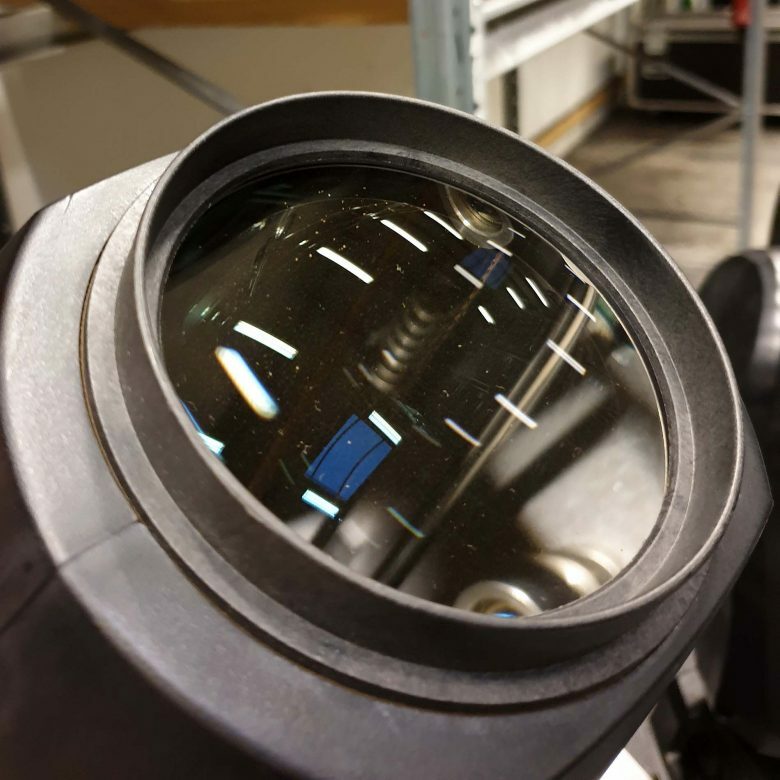 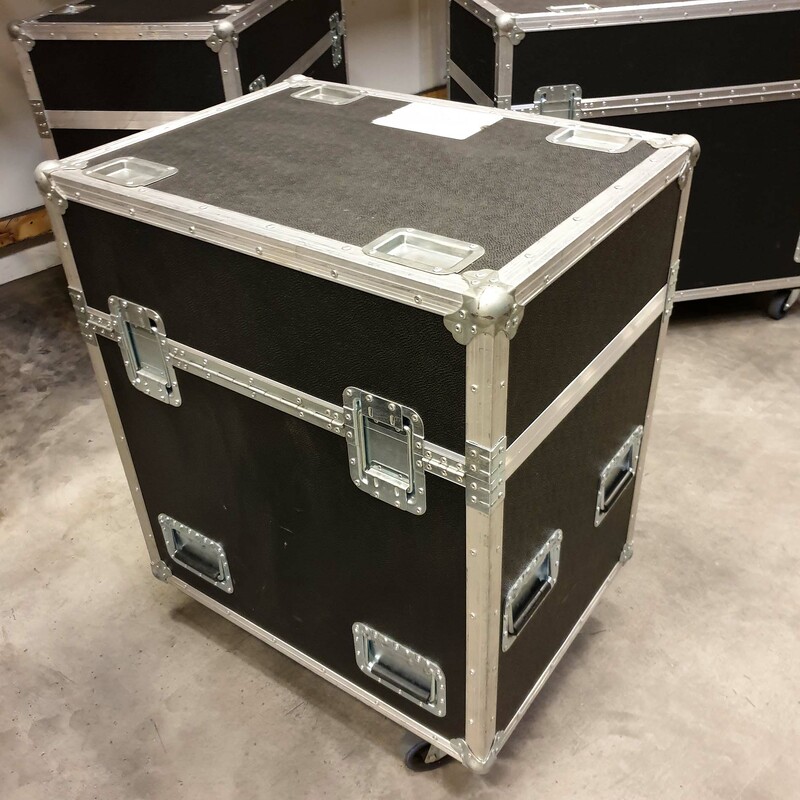 Sold in pairs including flight case, price is for single fixture.